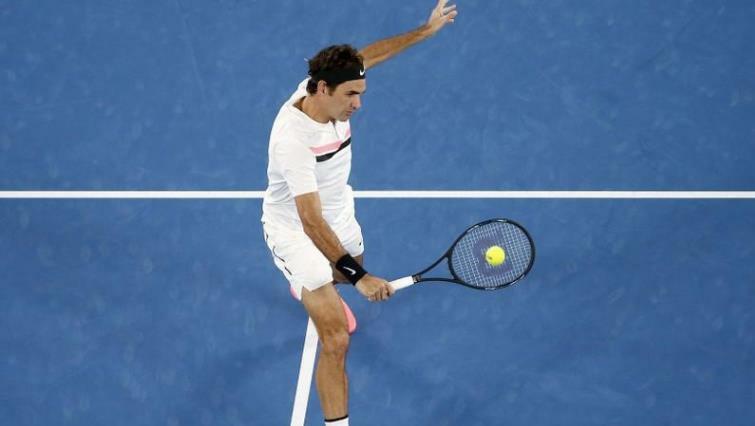 Federer's stunning loss leaves Miami tournament wide open - SABC News - Breaking news, special reports, world, business, sport coverage of all South African current events. Africa's news leader. With defending champion Federer and six-times Miami Open winner Novak Djokovic exiting early, the likes of second seed Maric Cilic, Grigor Dimitrov (3), and Indian Wells winner Juan Martin del Potro (5) will all fancy their chances over the coming week. On other matches, Kevin Anderson and Jack Sock advanced with straight set wins. Australian Nick Kyrgios took down Dusan Lajovic 6-4 6-1, while Pablo Carreno Busta defeated Denis Istomin 6-1 6-0. This entry was posted on 25 Mar 2018,07:36AM at 7:36 AM and is filed under Sport, News. You can follow any responses to this entry through the RSS 2.0 feed. Both comments and pings are currently closed.